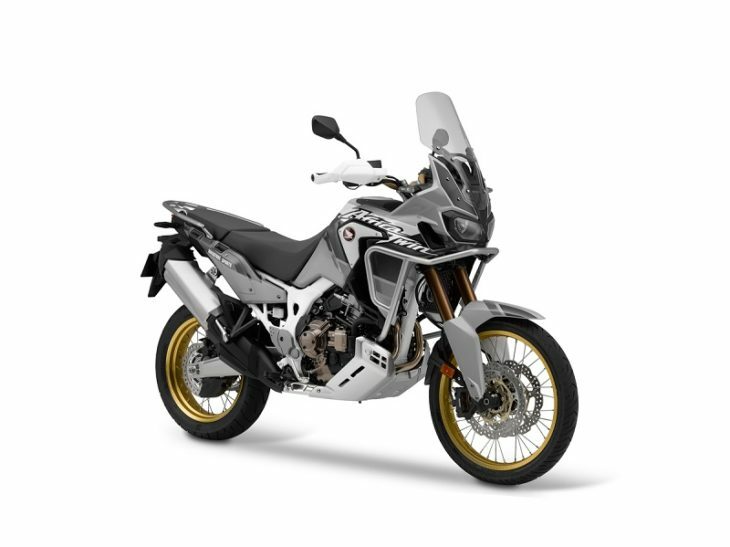 Not a touring bike, not an off-road bike @ 550# fuel and ready to go…what is it? Your guess is as good as mine. What is it? 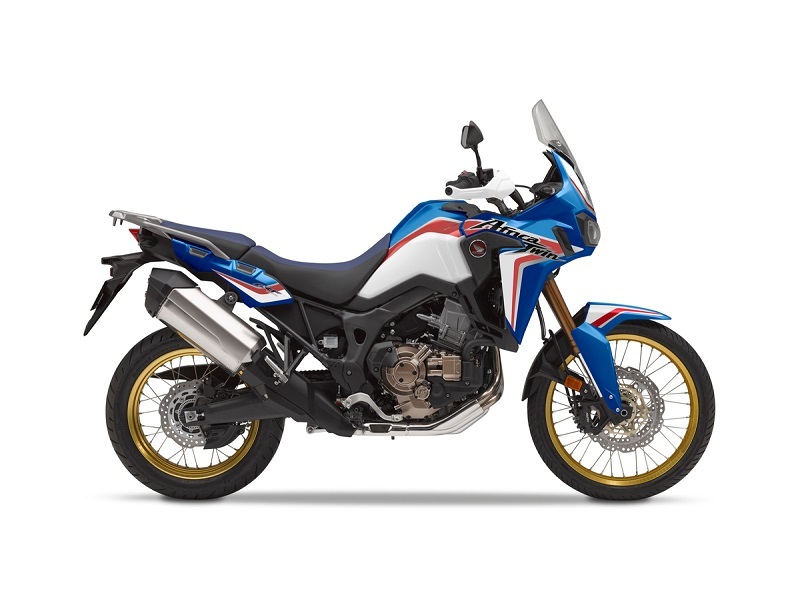 A medium weight bike that one can commute on, venture off-road and of a popular style. I have no issue with it in the slightest.